Believe it or not, this lit. 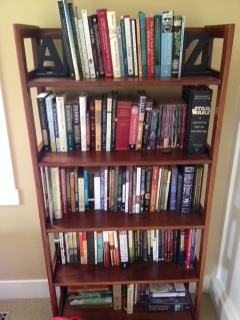 enthusiast, English major, and all around word-lover used to utterly detest reading. “Oh Really?” I would say, “I didn’t know that. I’ll have to see if I can rent it when I’m done reading.” I knew this was a dishonest practice, but I had no other way of passing the monthly Accelerated Reader tests. But everything changed when I checked out The Wonderful Wizard of Oz from the school library. It was the natural choice since I’d already seen the movie adaptation at my grandparent’s house, though when a friend told me about a few variances, I decided to skim the first few pages just to cover my bases. Then it happened: I went to Oz. I didn’t mean to, but I ended up getting hooked and actually finished the book (“It was kinda like watching a movie in my head,” I told my flabbergasted friends). 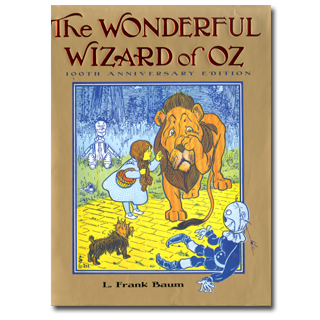 I found out that L. Frank Baum had actually written 13 other Oz adventures, so I bought and read them all. The very best fictional stories are true. Really. You see, there is a difference between something that is truthful and something that is factual. Many Eastern cultures have historically appreciated this difference when it comes to storytelling. Take, for example, the story of the Boy Who Cried Wolf. A westerner will tell you that the story is not true. Why not? Because it didn’t really happen. But tell the same story to someone from a story-centric society and they’ll likely tell you that it is in fact true. Why? Because it is true, isn’t it? The deterioration of one’s integrity is very serious business. Every time you break your word the value of your word decreases. Or, as Aesop famously said, “Nobody believes a liar…even when he is telling the truth!” These things are true, making the Boy Who Cried Wolf a story that tells truth, though not necessarily through fact. This is an exceptionally significant distinction to make, and is, in my opinion, the very best reason to read fiction. Books such as the Harry Potter series, The Lord of the Rings, and The Chronicles of Narnia are stories that tell the truth. Friendship is more valuable than power. There is more to people than mere appearances. Humility and self-sacrifice is greater than superiority and self-importance. Things are not the most important things. Courage in the face of overwhelming odds does make a difference. Love is stronger than death. The light does shine in the darkness and the darkness will never overcome it. Clearly there is more to fiction than meets the eye. In fact, In Mark 4 Jesus explains to his disciples that the very reason he speaks in story is so that only few will understand. It is as though his stories are invitations beckoning the true in heart to follow where he leads. Because Jesus, in his unexpected, seemingly foolish, upside down way of doing things still leads to a cross, and it will be those whose eyes have been shaped by the truth found in fiction who will be the first to recognize and believe that the gardener outside the tomb is really the resurrected Son of God. 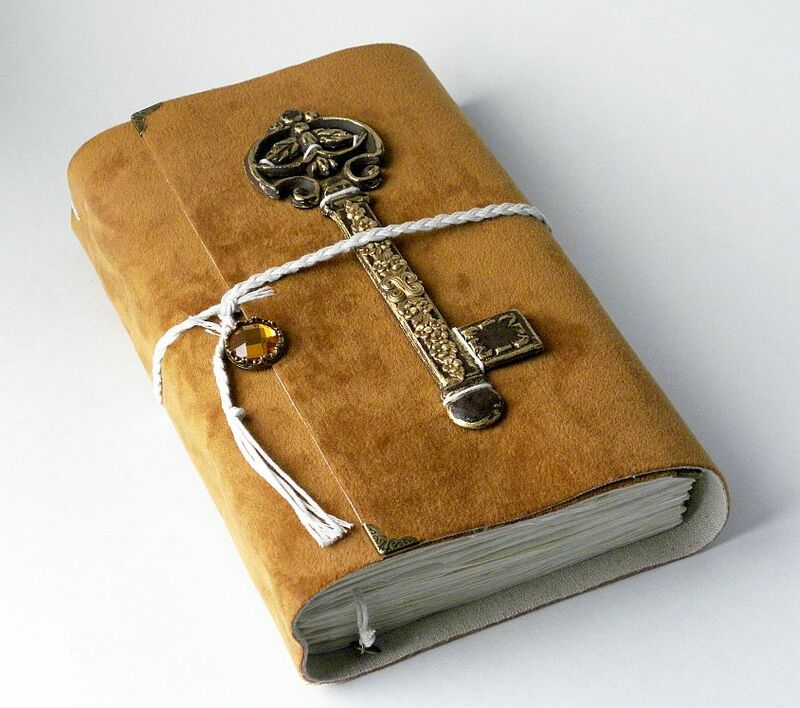 This entry was tagged christianity, English, epic, faith, Fiction, God, Harry Potter, Jesus, literary, Literature, stories, story, storytelling, truth. Bookmark the permalink. That last paragraph doe. Crushin it.